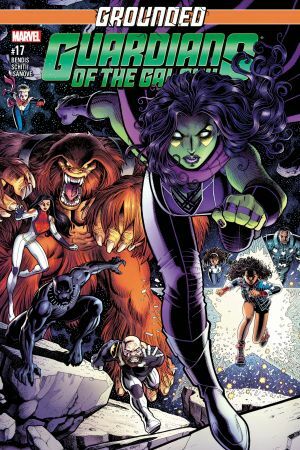 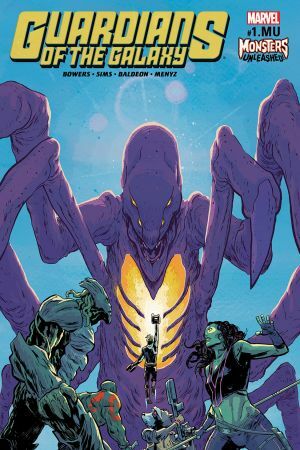 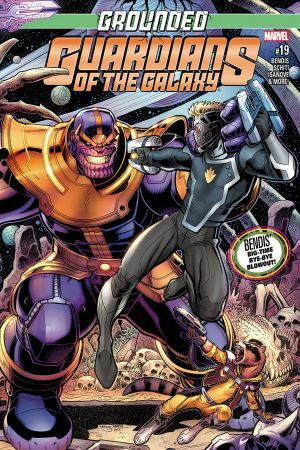 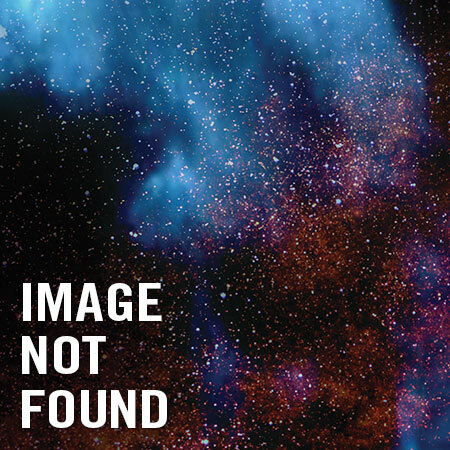 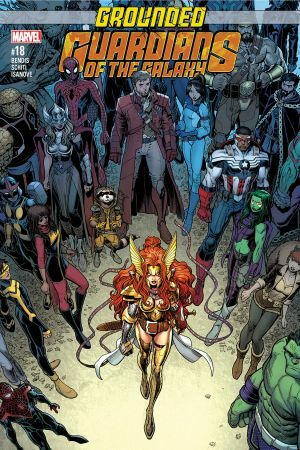 GUARDIANS OF GALAXY #1.MU A MONSTERS UNLEASHED TIE-IN! 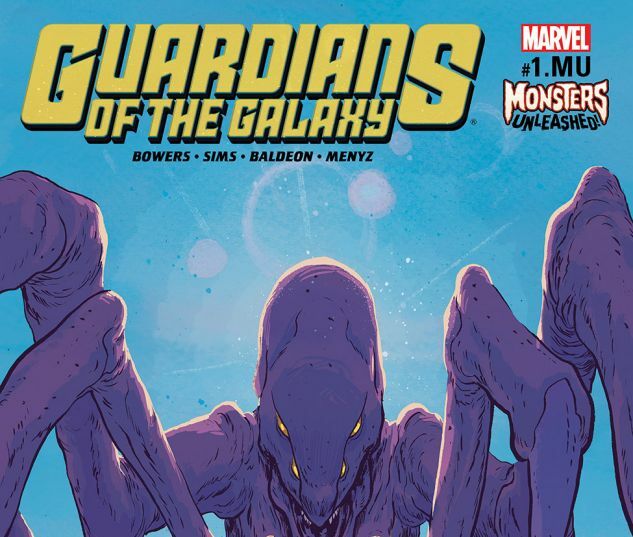 The Guardians reunite for a special Monsters Unleashed mission! 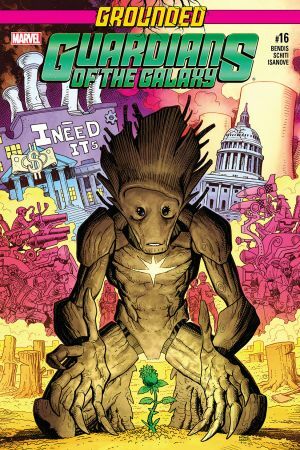 Groot has been kidnapped by a Leviathon. 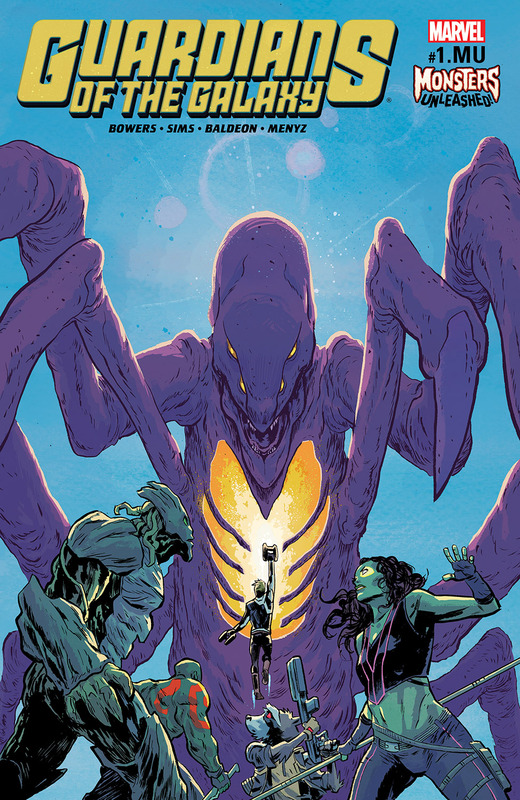 It's up to the Guardians to set aside their differences and save their friend!